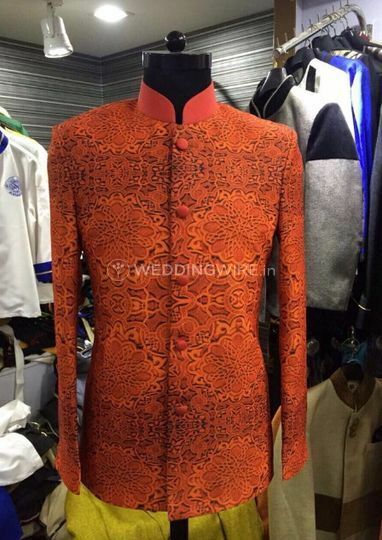 Wedding Studio ARE YOU A VENDOR? 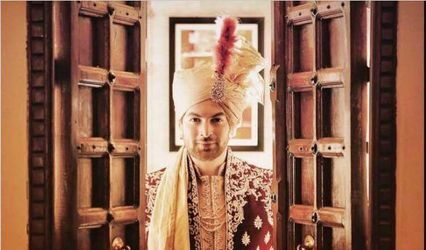 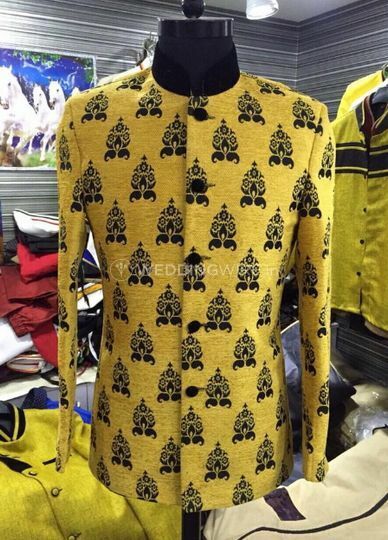 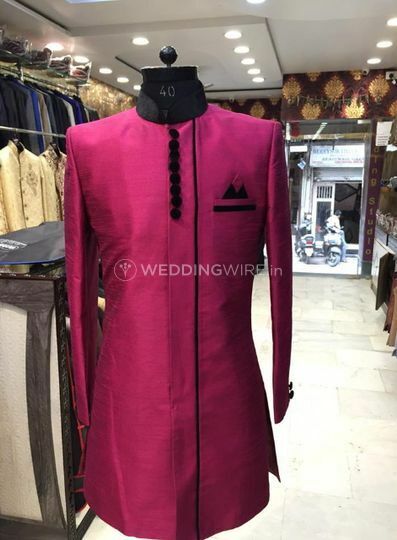 Located in the hub of occasion wear an ethnic wear of Delhi, Wedding Studio in Karol Bagh offers you with some unique designs and great appealing sherwanis that you can adorn on special functions and parties. 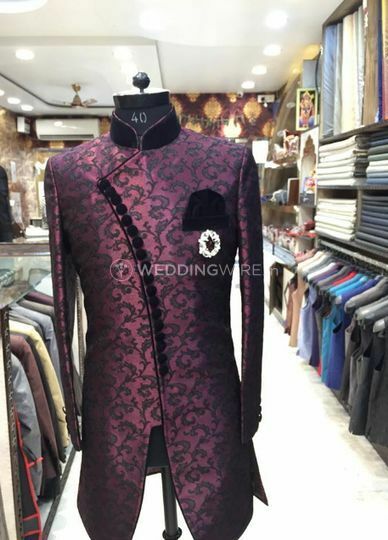 Wedding Studio has been in the business of groomswear clothing for a long time and understands what might just be right for you. 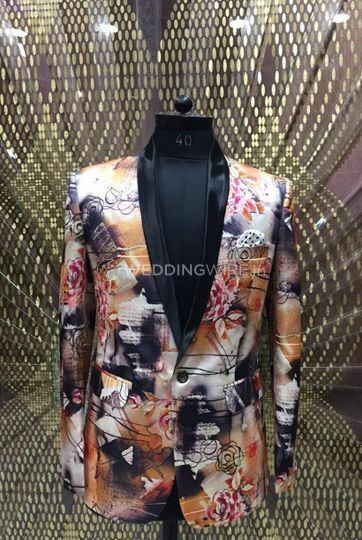 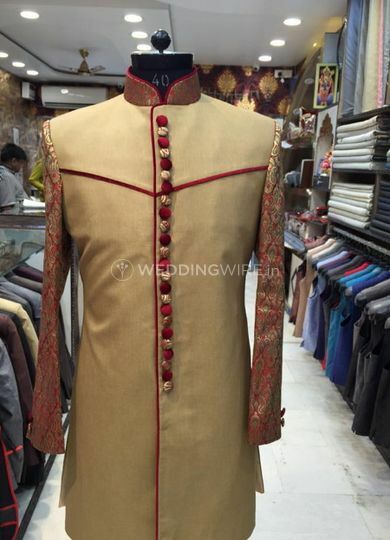 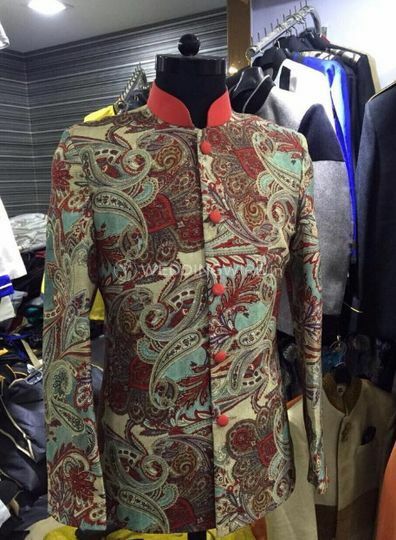 Wedding Studio offers you with a great collection of occasion wear clothes for men and they design and handcraft everything with much precision to details and with dedication. 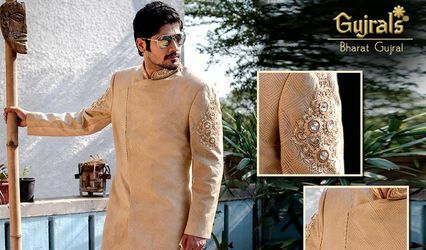 Wedding Studio offers you with the most breathable and comfortable fabrics that you can design as per your wants and wishes.